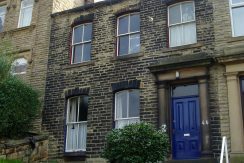 Bedsit room to let in this spacious four-bedroom shared house just off Leeds Road. 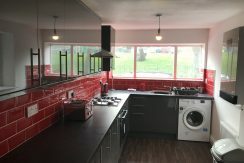 Four rooms available in newly renovated SHARED HOUSE in Burley. Bills Included! 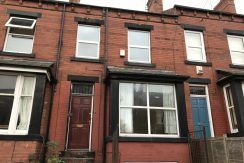 Four double rooms to let in this superior house-share full of character and in a great location just 5 minutes’ walk from Armley Town Street. 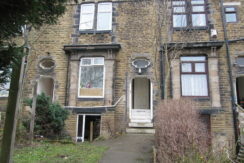 Two great rooms available to rent in this spacious shared house, close to Dewsbury Town Centre.